Kodenshi Pants In Indonesia – Does The Slimming Pants Work? Not too long ago, one of my college friend from Jakarta, Indonesia contacted me on Facebook. I’ve haven’t seen her for more than 8 years. We only kept in touch through Facebook and WhatsApp. 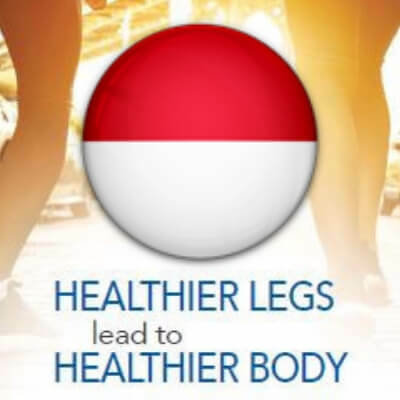 My friend from Indonesia PM me on Facebook because she read one of my article sharing my experience wearing the slimming and compression pants from Japan. Does the pants really work? I told her, yes, the pants did help me to slim down. The pants also help me to relieve my lower back muscle aches and also my leg cramps. She then asked me, how does the pants work? I told her the key factor on the pants is the Kodenshi fiber. It is a special fabric technology from Japan that has been around for more than 25 year! The fabric emits far infrared rays when it touches your skin and absorbs your body heat. Far infrared ray has many beneficial elements to human being. The pants brand owner is BE International Marketing located in Shah Alam, Malaysia. The pants is 100% design and made in Japan and and fully imported by the company. Due to social media such as Facebook and Instagram, the interest on the pants has now spread to other countries including Indonesia. In Malaysia and Singapore, the pants are distributed through a network of Independent Business Owner (IBO) with BE International. The company was given the exclusive rights to market, sell and distribute the pants worldwide. Currently, BE International only provides free delivery within Malaysia. My friend asked me, how can you buy the pants in Indonesia. I told her she will need the assistance of a local IBO to receive the pants on her behalf and then courier it to Indonesia. The Aulora Pants comes in 2 types of design. One for female and another for male. The chart below outline the sizes. The pants design for men was officially launched in Singapore and Malaysia in mid July 2018. The men pants is slightly thicker compared to women. The cutting is also straighter and focuses more on the muscular areas of the leg. 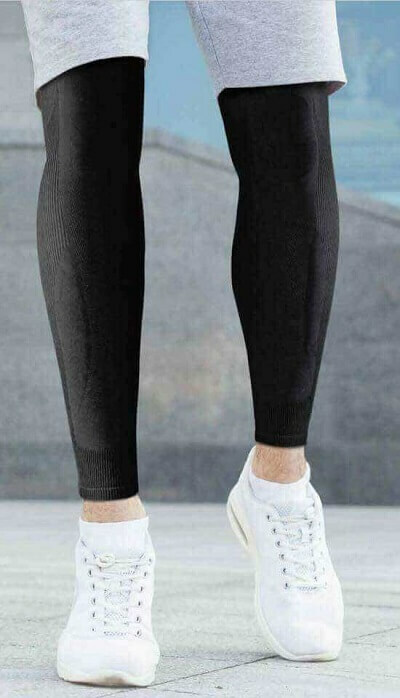 The new compression pants for men is excellent if you are active in sports. Below are some of the details of the pants. As of November 2018, I managed to partner with a person located in Medan, Indonesia. He has registered as an IBO and will be handling all pants enquiries and sales in Indonesia. Now, to make payment to buy the pants is simpler because the fund transfer can be made between local Indonesia banks. 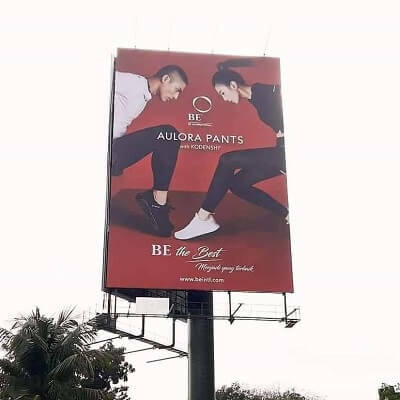 Are you interested to get a pair of Aulora Pants in Indonesia? If you are, click the link below to contact me through WhatsApp and I will assist you.